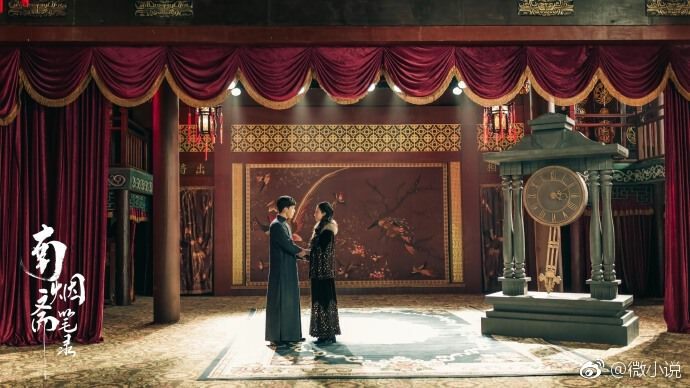 Chang Chen and Ni Ni star together in new fantasy romance drama!!! Hello everyone~ It’s been a while, but Chinese entertainment is still as vibrant and busy as always~ I’ll try my best to cover things. So, I finally got a chance to watch this movie! As you know, not being in China, it’s much harder to watch C-movies, especially with English subtitles. So, when I got the opportunity to watch this, I knew I had to do it! 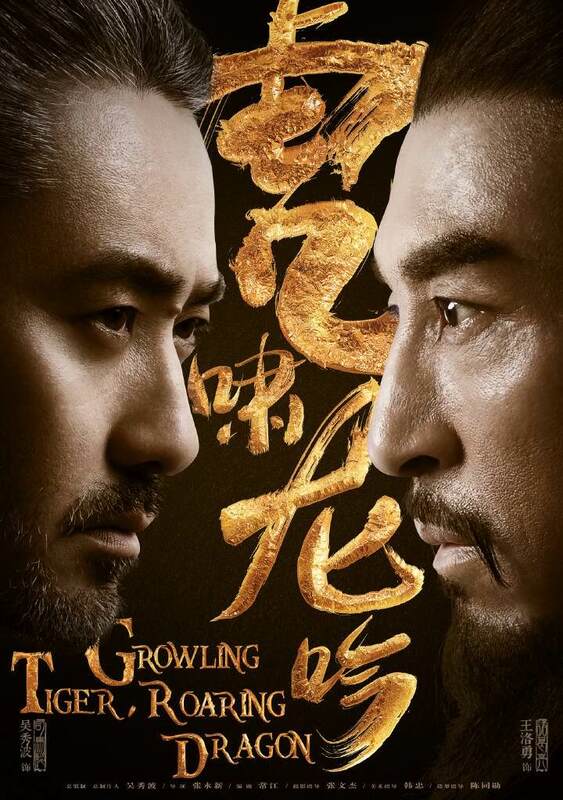 Anyhow, Mark Chao reprises his role as the witty and intelligent Di Ren Jie in Tsui Hark’s third installment of the Detective Dee movie series. The movie is the second prequel to the first movie, but follows after the events of the second movie. 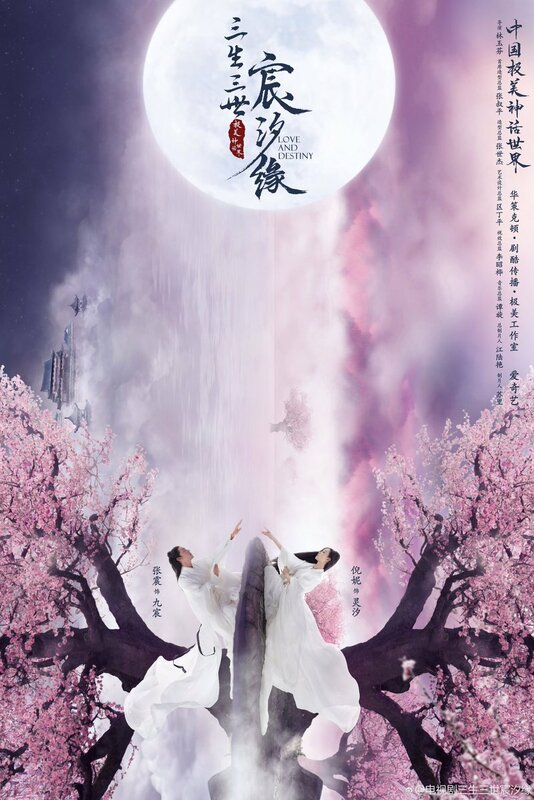 In this movie, Di Ren Jie and company go against a secret organization plotting to kill the Emperor and Empress after being betrayed and ordered to die by the previous Emperor. The movie includes the typical usage of CGI, but also has awesome fight scenes between the characters. 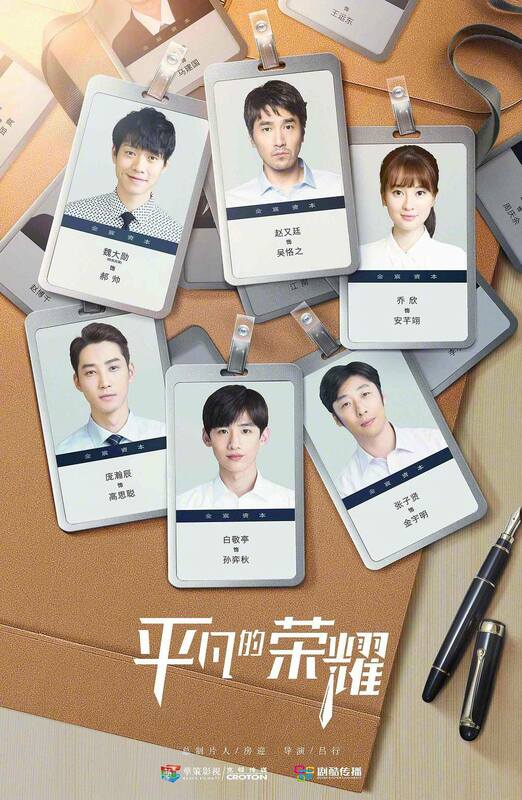 Not to mention, having Ye Hua, 8th Prince, Yuwen Yue, and even Zhangsun Wu Ji all together in this movie is already enough of a reason to check it out! Hello folks~ I’ve been wanting to do bits of entertainment updates, but I haven’t gotten the chance and now I can cover them! There was this list I found on the Sohu Entertainment website after it being circulated in social media. They don’t specified exactly their criteria, but it’s something along the line of not just being aesthetically pleasing (it’s subjective), but “beautiful” in their works and personalities or garnering a large attraction via internet searches. It included various people from the entertainment industries and some from different countries 🙂 I will try to include their profession and for actress/actor, one of their representative works (I’ll aim for one of their most well known works or recent work).